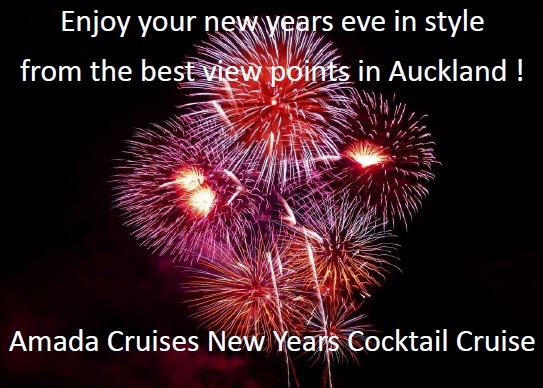 Glass of bubbles on arrival and canapés served throughout the cruise. 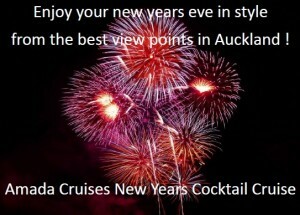 Enjoy the fireworks from a sensational venue. Two spacious levels. Dance floor with Dj playing throughout the cruise.